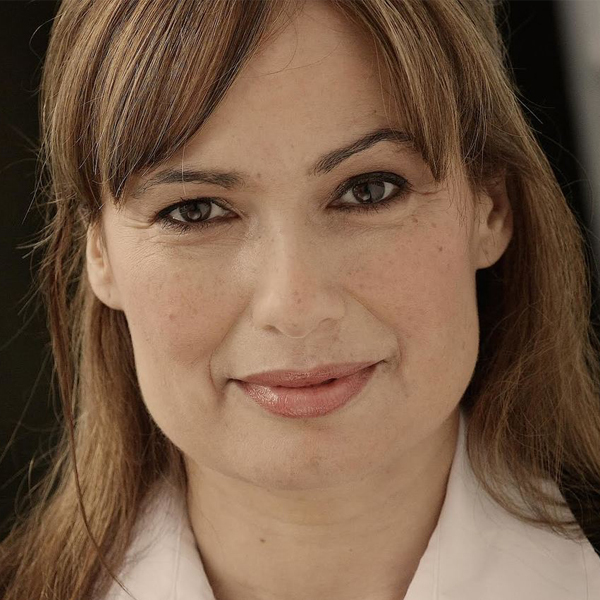 Jenny Pudavick is a Métis actress from Winnipeg, Manitoba. She attended the University of Winnipeg’s theatre program and has over 20 years of on-camera experience. Her most recent credits include a recurring role on The Pinkertons, a lead role in 20th Century Fox’s feature Wrong Turn 4 and The Last Christmas. Other credits include Paul Gross’s Hyena Road, and the TV series Sunnyside, Cashing In and Less Than Kind. Jenny is an acting coach and instructor for film and television at Armstrong Acting Studios in Toronto. Before acting became her full-time passion and career, Jenny was a Canadian National Team Rhythmic Gymnast. Brittany grew up in Kahnawake, a Mohawk community on the south shore of Montreal. Knowing she wanted to be an actor since she was 5 years old, Brittany enrolled in her community’s summer theatre camp when she was 9, in which she played lead roles in Annie, Grease, Guys and Dolls, and The Sound of Music. She is still part of Kahnawake’s community theatre family today. 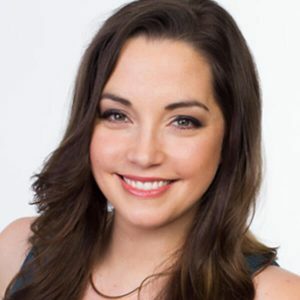 She attended John Abbott College’s Theatre Workshop program, and also holds a Bachelor’s Degree in Journalism from Concordia University. 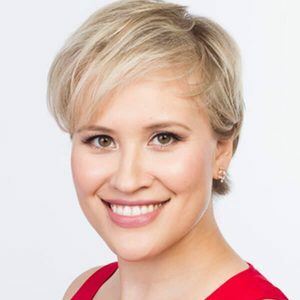 After college, Brittany landed small television and film roles, appearing in Discovery Channel’s Accident Investigator, and in the 2008 Oscar-nominated film Frozen River, starring Melissa Leo and the late Misty Upham. For her work on Mohawk Girls, Brittany received a nomination for Best Actress in a Comedy Series at the 2016 Canadian Screen Awards. 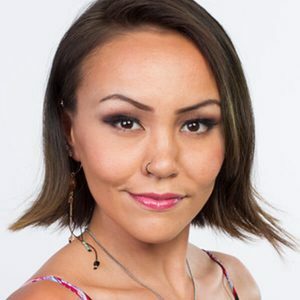 Brittany also works behind the camera as a director for APTN’s documentary series Dream Big and Working It Out Together III, as well as CBC’s digital documentary series, Thunderblanket. Maika Harper is an Inuit actress born in Frobisher Bay, Northwest Territories (currently known as Iqaluit, Nunavut). She moved away from home at the age of 14 and has continued to travel the world ever since. Maika studied Classical Acting in the BFA program at the University of Windsor and Acting for Film and Television under David Rotenberg at the Professional Actor’s Lab in Toronto. Her theater work includes Miss Adelaide in Guys and Dolls (Albert College) and Lucille Poncelet in Dead Man Walking (University of Windsor). Maika’s foray into television came when she was cast in the original pilot for Mohawk Girls in 2010. Meegwun Fairbrother is of Ojibway and Scottish origin, born in Grassy Narrows, First Nation. He is a traditional singer and a Northern traditional dancer. His film and television credits include a guest star role on Murdoch Mysteries; a recurring role on Hemlock Grove; Haven; two leading roles (twins) in the SyFy series Helix; Brendan Fraser’s thriller Split Decision; Heritage Minute; the independent feature film Moonhair; Time Traveler, a pilot for APTN and Inland, directed by Oscar nominated Deepa Mehta. A graduate of York University’s Acting Conservatory and an Associate Artist of Red Sky Theatre Company, Meegwun toured across North America in Red Sky’s production The Great Mountain, for which he was nominated for a Dora Mavor Moore Award. 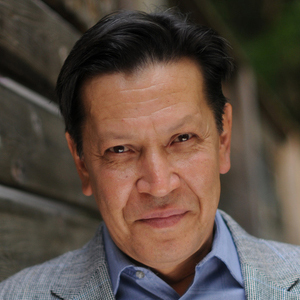 He also played Burgundy in King Lear as part of an all-aboriginal cast for the National Arts Centre in Ottawa. New to Mohawk Girls, Dwain is taking over the role of Leon this season. Born on the small Caribbean island of Dominica, Dwain Murphy came to Canada with his parents at the age of four. An imaginative child, Dwain showed a knack for performance at an early age. After graduating from Humber College’s Acting for Film and Television program Dwain quickly went on to book starring roles in the films How She Move, Poor Boy’s Game and Saving God. 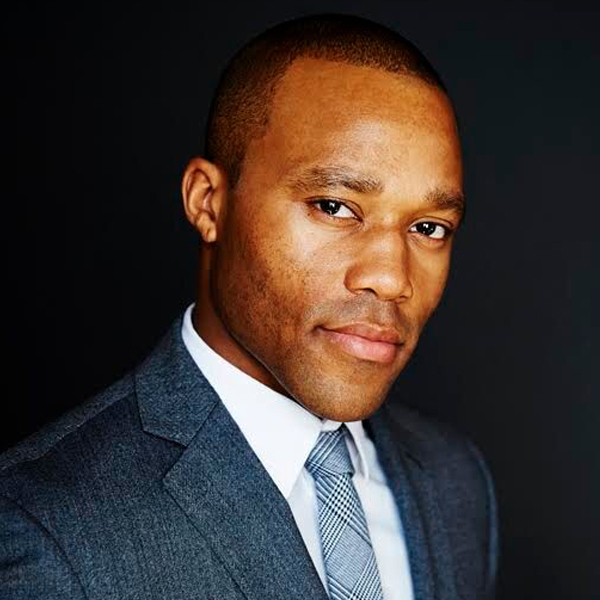 Since graduating Dwain has also worked consistently in television, becoming known for his roles on Degrassi: The Next Generation, Rookie Blue, Nikita, Saving Hope, Cracked, The Strain, The Art of More, Beauty & The Beast and many more. He is now ecstatic to be joining the cast of Mohawk Girls. When he isn’t busy acting, Dwain raps under the name Blackheart, plays basketball and follows his beloved Toronto Raptors… Through good times and bad. 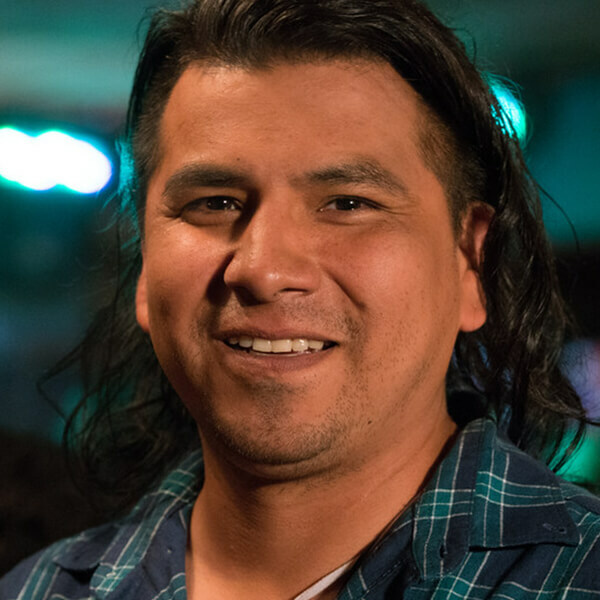 Shawn Youngchief is a Métis actor based in Montreal. Originally from Newmarket, Ontario, Shawn began acting in high school and annual summer performances of Shakespeare in the park. He attended York University where he majored in Theatre, before making the move to Quebec to continue his education at Concordia University. 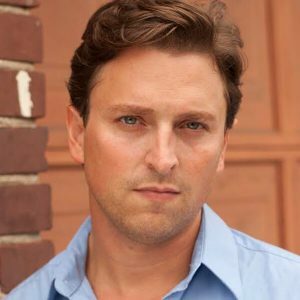 Shawn has found recent success with principal roles on television shows like The Lottery, 19-2, and The Art of More but most of his acting career has been in voice over work. 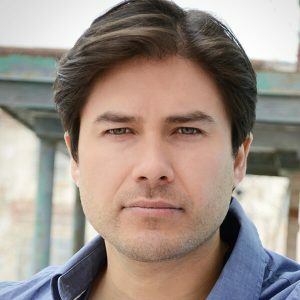 With his unique baritone timbre and vast range of character voices, Shawn has quickly made a name for himself voicing many of the characters on the animated TV series The Deerskins, currently running on APTN. Shawn has also lent his voice to the independent video games Tee-Pee Toc, and After. In addition to his extensive voice work for The Deerskins, Shawn has also written and directed several episodes throughout its first two seasons. Shawn is currently writing his own web series Sidekicks, and voices the Storyteller in Stories, a series of animated shorts airing on APTN later this fall. Jimmy Blais is a member of the Muskeg Lake Cree Nation. 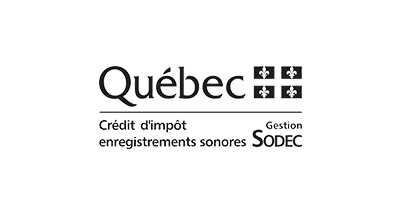 Born and raised in Montreal, he attended the Theatre Performance program at Concordia University and has been performing since 2005. In 2009, He traveled Eastern Canada performing over 220 shows for youth across Quebec, Ontario and the Maritimes. 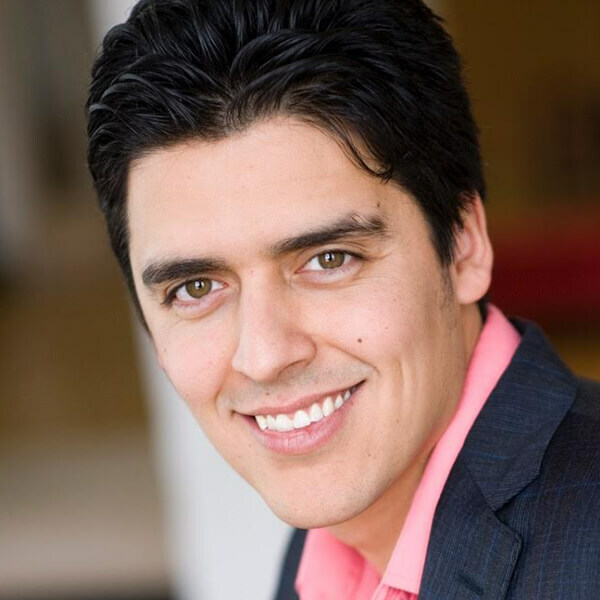 He has since performed with most of the top theatre companies in the city. His latest theatre credits include playing over 15 characters in Louis Riel (A Comic-Strip stage play) and playing Reid Cooper in State of Denial produced by Teesri Duniya Theatre. Jimmy is a founding member of Montreal’s hottest new theatre company PlayShed. Kyle currently resides in Toronto, Ontario where he is close to the Much Music studio to film his YouTube videos with his brother. 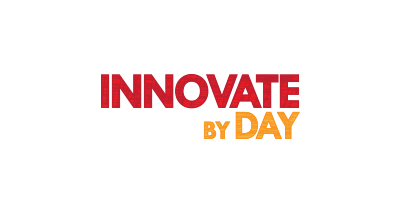 He also is touring his Road To Freedom Workshops to First Nation communities across Canada, which focuses on bringing hands on experience in acting and addiction awareness. Kyle shares his personal story of recovering from drugs and alcohol and finding success in sobriety. Kyle is celebrating ten years clean and sober and has made it a part of his life’s mission to share his journey and hope to give inspiration that anything is possible when you set your mind to it. 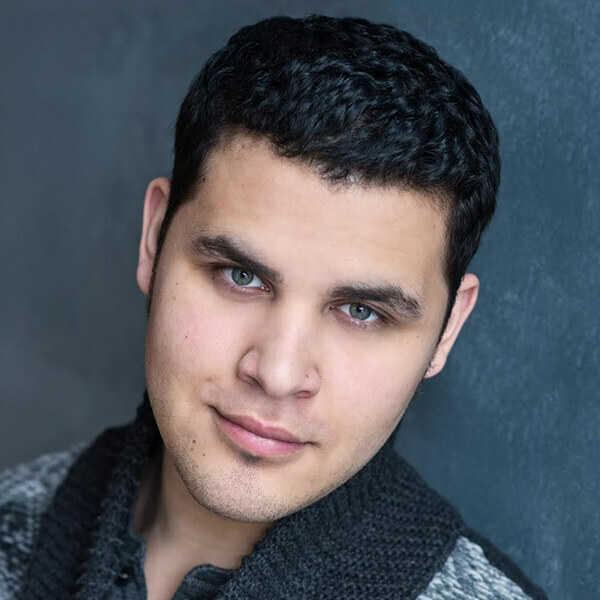 Kyle Nobess, was born and raised in Winnipeg, Manitoba, Canada where he found his passion for acting at an early age. 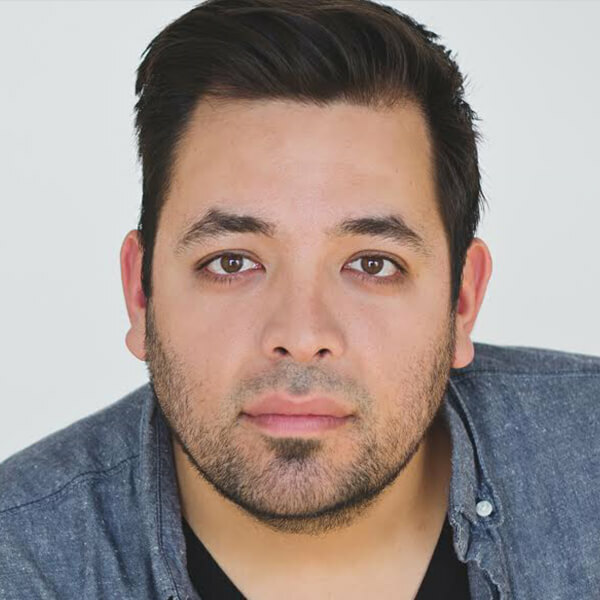 He landed his first major role on APTN’S hit show Cashing In. 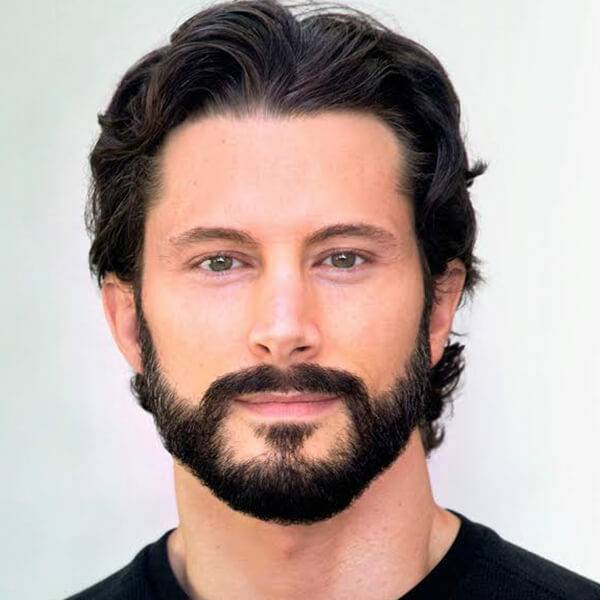 Kyle has since appeared in numerous cameo roles, including the television series Todd and the Book of Pure Evil, Curse of Chuck, Joy Ride 3, just to name a few. He was cast as a lead role in APTN’S new hit television show, Mohawk Girls, which films in Montreal, Quebec, Canada. Born and raised in the small town of Paradise Hill, Saskatchewan, Tanner Novlan grew up harvesting wheat on the family farm and playing Junior A Hockey. It wasn’t until he was scouted in a Calgary hotel, did the idea of an acting career present itself to him. Tanner then moved to Los Angeles and quickly fell in love with the art. Signed by Vision Models, he also began a modeling career for companies such as Guess and Tommy Hilfiger. His first role opposite Dean Cain in Maneater quickly brought on television roles in critically acclaimed shows such as Parenthood, Bones and Rizzoli & Isles. Currently, Tanner has a recurring role on Ron Howard and Brian Grazer’s New Form Digital Series Cold and stars in the independent feature Flatbush Luck where he scored a best actor nomination at the FilmOut Film Festival. You can also watch him in the much anticipated indie feature Fallen Stars. Coming from a classical theatre background, Jeffrey began his acting journey at the prestigious National Theatre School of Canada, which landed him a spot at the Stratford festival for six seasons, playing numerous leads during his time there. He continued his pursuit of performing at many theatres across the country such as Mirvish, The Grand, Drayton Festival, The Globe, Light House Theatre, PasseMuraille, and YPT. In the past couple of years Jeffrey has turned his eye towards film and television, acting in shows such as Republic of Doyle, Saving Hope, Bomb Girls, Defiance, Reign, An Officer and a Murderer, Warehouse 13, Rookie Blue, and Murdoch Mysteries. Glen is an award-winning Actor based in Toronto. He recently completed shooting the first season of the new CTV series Cardinal as Detective Jerry Commanda and is about to set off to Ireland for season 2 of An Klondike. 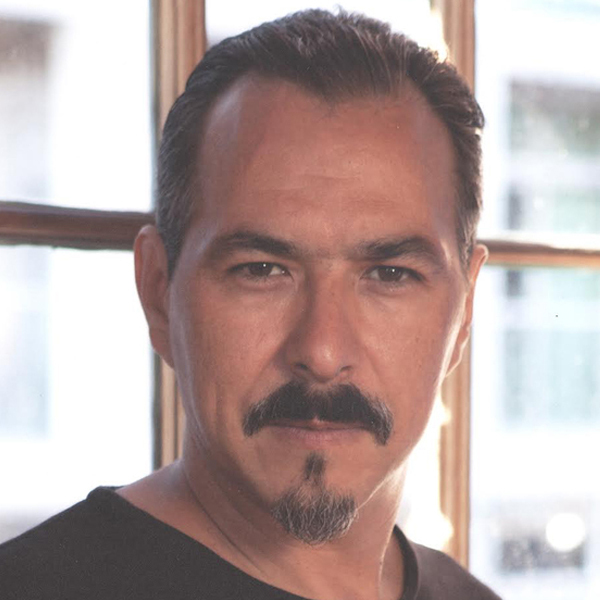 He can also be seen on APTN as Smokey Stoney in Season 4 & 5 of the award-winning APTN Series Blackstone and as John Eagle in Cashing In. In film, most recently Glen starred in the LGBT Action- Thriller North Mountain and the award-winning feature film Rhymes for Young Ghouls, which earned him a Best Actor win at the 2014 American Indian Motion Picture Awards in San Francisco and a Best Actor Nomination at the 2014 Red Nation Film Festival in L.A. Glen was awarded the prestigious David Renton Award for Outstanding Performance by an Actor at the Atlantic Film Festival and the Best Actor at the Dreamspeaker’s Film Festival for his role as Avery Paul in the award-winning feature film Charlie Zone. In addition to Theater, TV & Film, Glen is known for his rich voice, providing voice overs and narration for a numerous amount of TV Shows and Documentaries as well as animation. Tantoo Cardinal is a Member of the Order of Canada, recognizing her contributions to the growth and development of Aboriginal performing arts in Canada. 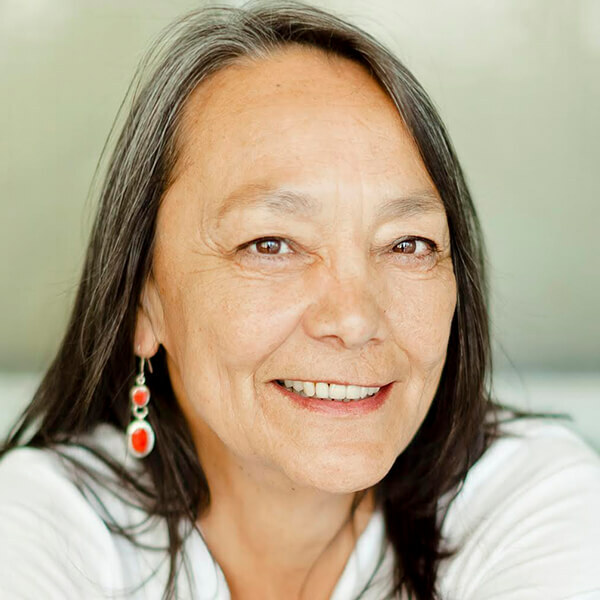 Tantoo has appeared in numerous plays, television programs, and films, including Legends of the Fall, Dances With Wolves, Black Robe, Loyalties, Luna, Spirit of the Whale, Unnatural & Accidental, Marie- Anne, Sioux City, Silent Tongue and Mother’s & Daughter’s. Her stirring performance in Loyalties earned her a Genie nomination, American Indian Film Festival Best Actress Award, the People’s choice Award at the Toronto Film Festival, plus Best Actress Awards at International Film Festivals in Zimbabwe and Portugal. Her television credits include recurring roles on the series: Penny Dreadful, Longmire, Strange Empire, Blackstone, Arctic Air, The Guard, North of 60, Dr. Quinn Medicine Woman, The Lightening Field, Street Legal, The Campbell’s, Gunsmoke, Tom Stone, Myth Quest, Lonesome Dove and Renegade Press.com. MOW’s include The Englishman’s Boy, Dreamkeeper and the PBS documentary Nobody’s Girls. 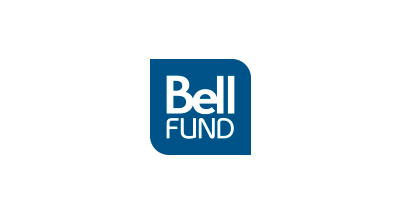 Back to back feature films Shouting Secrets, Eden, Maina and Chasing Shakespeare were followed by Tantoo playing the role of Regan in the production of King Lear at the National Arts Centre in Ottawa followed by a production of The Rez Sister’s at the Belfry Theatre. 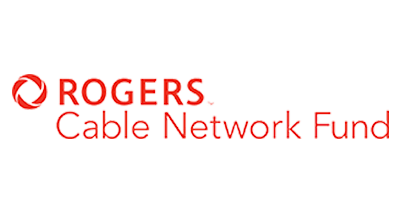 Tantoo’s most recent project is Godless, a limited Series for Netflix, produced by Steven Soderbergh and written and directed by Scott Frank. Ashley was born in Winnipeg, Manitoba and is from the Métis Nation. She currently lives in Vancouver. Ashley has been in numerous theatrical productions since moving to Vancouver. In 2016, she performed in NDN Acts and About Love. She was selected out of many across Canada to appear in NBC’S Four Directions Showcase (The Baby Blues) in New York City. She has worked on Da Vinci’s City Hall, Edna Brown, Elsewhere, Edison and Leo, Snare, Tornado Valley, Strange Empire, Stories of the ER, and Garage Sale Mysteries. Ashley currently plays Aunt Velma in the Canadian Screen Award nominated TV show Mohawk Girls. Allyson Pratt is a Métis actress currently residing in Toronto, her mother is of Plains Cree descent, from the Alexander First Nations in Alberta. Allyson moved to Toronto at the age of 18 to study at the Randolph Academy for the Performing Arts (RAPA), where she received the Triple Threat Award in her graduating year. Allyson has had the opportunity to work with theatre greats such as Dinah Christie (Smile Theatre), Anne Allan (Charlottetown Festival), and Bob Baker (Citadel Theatre), performing roles such as Anne Shirley (Anne of Green Gables The Musical), Lydia Bennet (Pride and Prejudice) and Nuna – a role she originated in The Great Mountain for the renowned Red Sky Theatre. Allyson can be seen in various national television commercials, as well as television shows such as Mohawk Girls, Apollo’s Pad, and Rogue. Allyson has appeared in the award winning web series Teenagers and the new film Hacker. Most recently, Allyson starred in the short film Stephanie’s Room which was created for the 48h Film Project in Toronto. Her team’s work won several awards in Toronto, including Best Film, Best Actress (won), and Audience Choice. 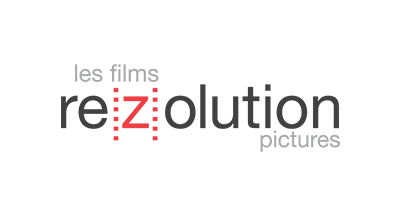 The film was selected to screen in Atlanta for Filmapolooza 2016, where it was selected among the Top 15 Films of the Festival, earning it a spot in the Cannes Short Film corner, for the 2016 Cannes Festival. Rachelle White Wind is from the Ojibwe/Cree Nation and was adopted and raised in a small French community on the outskirts of Winnipeg, Manitoba. She is a graduate of the Centre for Indigenous Theatre and was also a member of the prestigious Ford Modeling Agency, walking the catwalk three years in a row at Toronto’s Fashion Week. Completely bilingual, she got her start on the Québécois show Histoire Max III. 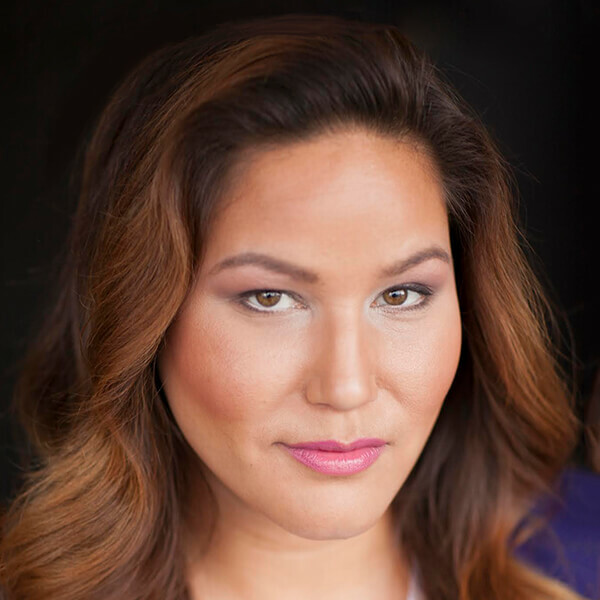 Since then, Rachelle has gone from hosting APTN’s Digital Nation to creating complex characters in film and television productions such as XIII, Kissed by Lightning, Elijah, and Moccasin Flats.  Rachelle is also the host and co-creator of Dream Big, a youth documentary series on APTN. Gregory Odjig can currently be seen as a series regular in the television series Hard Rock Medical. He has also been a series regular in the series Cashing In. He played the role of Young Elijah in CTV’s award- winning production of Elijah. He has guest starred on a number of television series including CBC’s The Border, AMC’s series Hell On Wheels, Fargo on FX and Hallmark’s production The Wild Girl. Mr. Odjig has also appeared on stage with the Stratford Festival and Saskatchewan Native Theatre Company. Marc Trottier was born and raised in a small town outside of Montreal, Canada. It was only after receiving diplomas in “Creative Arts” and “Police Technology” that he took his first acting class and fell in love with the craft. He had his feature film debut in Decoys and has also appeared in such films as 3 Needles, 300, Sticks and Stones and Score: A Hockey Musical. On the small screen Marc’s credits include: King, No Surrender, The Bridge, Sophie, Human Trafficking, Canadian Case Files, Korea: The Unfinished War, and Undressed. 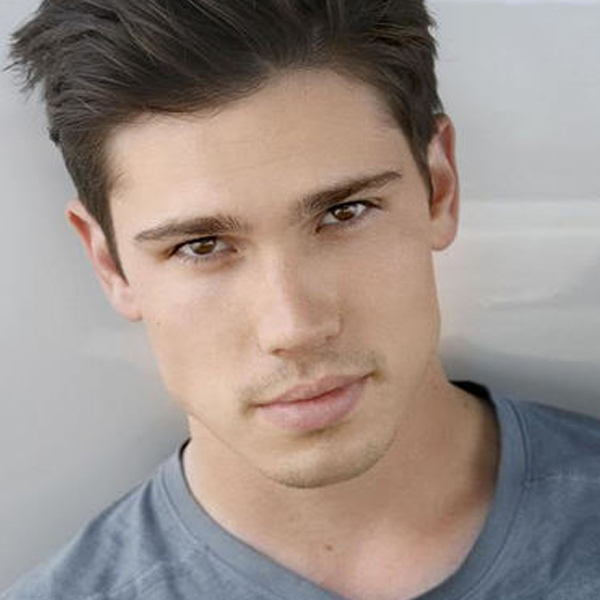 Recent credits include a recurring guest starring role in Arrow, Fatal Vows and 19-2 as well as APTN’s Mohawk Girls. Trottier enjoys not only acting in front of the camera, but the entire process of film-making. 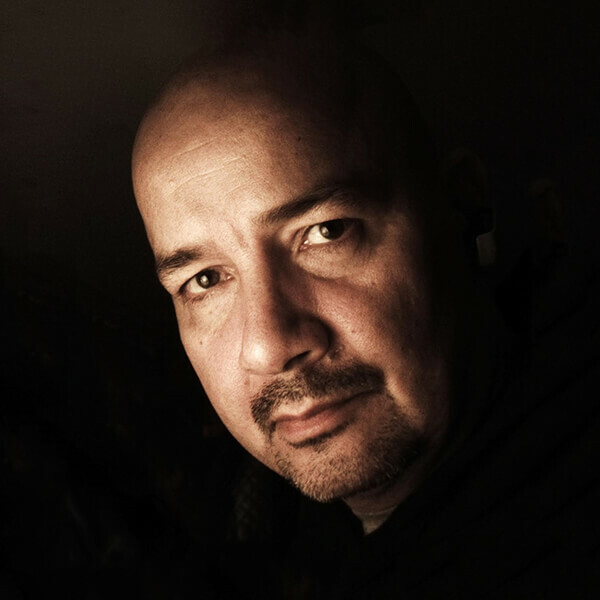 He has tried his hand at editing, as well as writing, directing and producing, which resulted in creating his first feature film entitled Darkness Waits. Lawrence Bayne enjoys a varied and busy life in the arts that encompasses stage, screen, & voice, as well as writing music and lyrics, and singing for his band, Simple Damned Device. Of Cree, Icelandic, and Scottish extraction, Lawrence claims his lineage is the result of ‘some very weird goings-on near The Bering Strait’. Erland studied acting at The Montreal School of Performing Arts and The National Film Acting School. As a professional ballroom dancer, flamenco & tango dancer, Erland taught ballroom dancing for several years and performed professional shows in hotels, clubs, film and television. 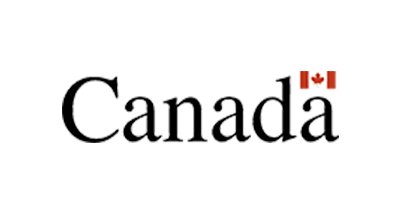 He is also a singer-songwriter where his music has been played on CBC Radio in Montreal and on CBC Radio North throughout Quebec. As a stunt performer, he battled the Spartans in ‘300’ and a native visionary in Albert Nerenberg’s film, Extreme News. His acting credits includes a Mohawk negotiator in Indian Summer: The Oka Crisis , a chief in The Art of More, a homeless man in 19-2, danced in Get Smart; played a cop in Cashing In, a detective in Fatal Vows: Hanging By A Thread and a lawyer in Robert Johnson: The Will, both on the I.D. Channel. This Christmas, he will play Cinderella’s evil step-mother at a local ballet school performance.